Whether you’re redecorating, replacing or fitting out a new place, choosing the right blinds for your home is a huge task. Your window furnishings determine both how cosy and stylish your home looks. And with so many options available it can be hard picking from your favourites. 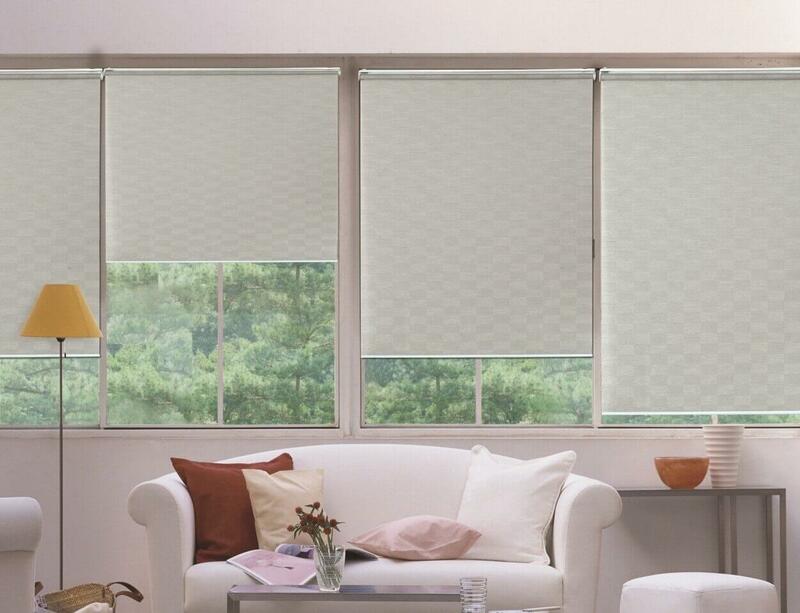 Roller blinds are chic window treatments that can be fitted with a variety of fabrics. Choose from different material textures, colours and thickness. Traditional roller blinds are easily customisable to suit your needs. Stuck between choosing comfort or style? You don’t have to with double roller blinds. These fabric window treatments let you have multiple fabrics in one single bracket. From double the blockout tech, two-tone colour fabrics or a mixture of textured and patterned materials, you’ll be able to transform any space with these fabric blinds. Want to maintain your unique interior design with an alluring window treatment? Roman blinds are a beautiful type of window furnishing that folds up in an eye-catching way. These blinds always look effortlessly elegant, no matter what kind of fabric material you choose for the frame. Rolled up or folded up, your room will always have a refined atmosphere with roman blinds. Have large windows or want to install blinds for your sliding doors? Vertical blinds are perfect for wider spaces and can be fitted with different kinds of fabrics. Vertical blinds have a sleek and modern look so your home will always look sleek and comfortably protected from harsh direct sunlight. to make an appointment with our professional blinds and plantation shutters company.